Inner Mongolia is an autonomous region of China, located in the north of China. While the area might be unknown to a lot of China observers, it is a thriving region: per capita GDP reached RMB 28,350 in 2015 ranking 10th among all 31 provinces with an annual growth rate of 9%. It also has an abundant land area: While the area holds only 24 million people, it takes 12% of China’s total land area. The area will see more growth as China Railway Corp plans to launch a high-speed train that connects Inner Mongolia’s capital city Hohhot to Beijing, reducing its average nine hours travel time to less than three hours. According to a statistics released by 21 Caijing, Oppo (40%) and Vivo (30%) phones are the most sold phones in third tier cities, followed by iPhone (29%). The order goes same for fourth tier cities, as Oppo, Vivo, and Apple take 31%, 25% and 22% market share, respectively. 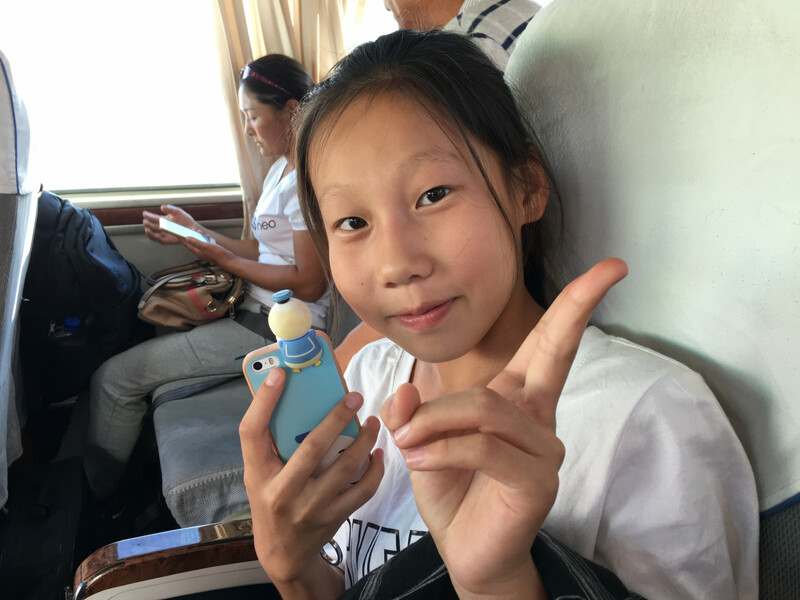 We hit up local people on the bus, train and on the streets of Hohhot, the capital city of Inner Mongolia and a third tier city as well as Xilingol, the fourth tier city famous for its vast grasslands near the city. Are Oppo and Vivo phones really popular in Inner Mongolia? Read on to find out; the answer may surprise you! 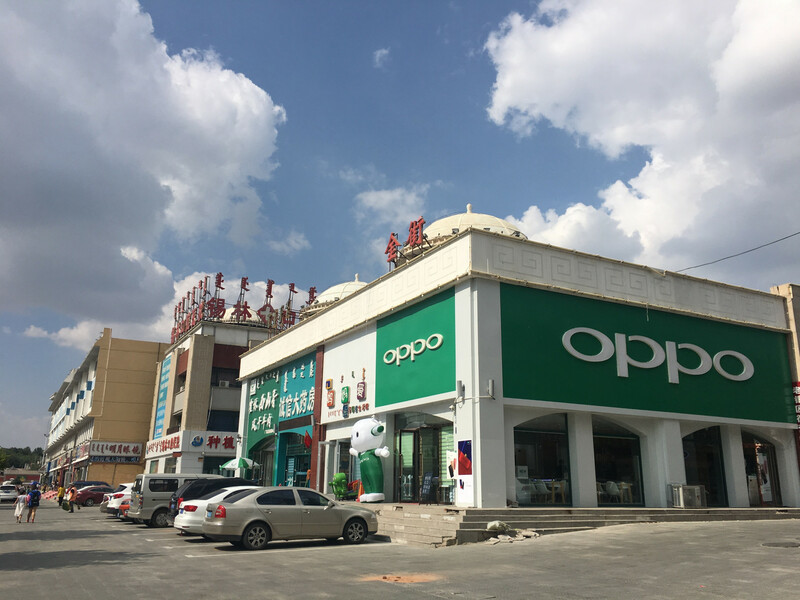 Oppo and Vivo brick and mortar stores were easily seen in Inner Mongolian cities. As these cities were going through rapid urbanization, Hohhot city was constructing first subway station on its main street, and Xilingol city was building new apartments and shopping areas. As a fourth tier city in China, Xilinggol didn’t have Starbucks, but it did have 2 KFCs and 1 McDonald’s. There were no city buses in the Xilingol, and people were moving around the city with taxis, easily caught on the streets, paying only 6 yuan. Mobile payment has not penetrated deeply in these cities yet, as some restaurants and taxi drivers only accepted cash. For delivery times, many locals said that it takes 3-6 for a Taobao order to arrive. Ethnically, Han—China’s main ethnicity—comprises 79% of the population in Inner Mongolia, followed by Mongol at 17%, and Manchu at 2%. We interviewed 5 Mongol people, 4 Han people, and 1 Manchurian person (all in Mandarin Chinese!). Among them, 6 used an iPhone, 2 used a Vivo, 1 used an Oppo, 1 used a 2G Gionee phone. iPhone interviewees were all younger generation, from 13 years old to 31 years old. I use the iPhone5 my parents gave me. Most of my classmates have their own phone, too. I cannot download Alipay yet, so I used my mom’s account to buy a pair of soccer shoes on Taobao; it took about 6 days to get to my home. I don’t play games on my phone, just chat with friends on WeChat and take photos. 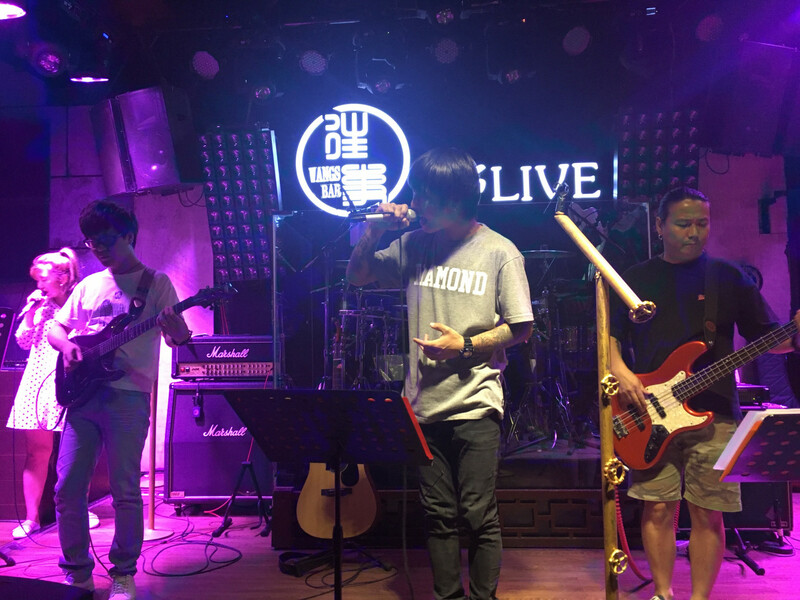 I am a singer at a live bar in Hohhot city and perform here every night. I’m from Xilingol and moved to Hohhot in 2011. I use an iPhone7, and my favorite app is YouTube. I watch how other music bands perform at rock festivals.